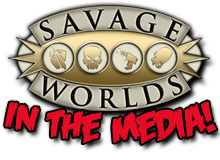 The popular Savage Worlds livestream, Wildcards, returns to Twitch this week with a brand new campaign! After concluding their epic Deadlands: Reloaded game at the end of 2018, the entire cast is back, but this time they’re headed to East Texas University. The all-new campaign begins this Friday at 8pm Pacific, and unlike the 1980s ETU: Undeclared mini-series they ran for the SWADE Kickstarter, this game will be set in the modern day. 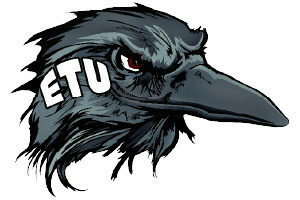 In fact, they’ll be playing through the Degrees of Horror Plot Point Campaign for ETU, but you can bet they’ll definitely be putting their own stamp on it. With new characters, a new setting, and a whole new edition of Savage Worlds to explore, this promises to be a wild ride through the hallowed and only somewhat haunted halls of academia, so be sure to head over to the Saving Throw Twitch channel this Friday night for the live, world premiere.